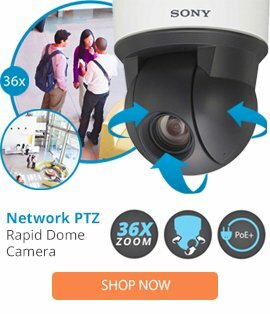 The LDIMVE-0 is a lower dome from Pelco that is designed to be used for the SARIX IM-V IM-E series of dome cameras. The LDIMVE-0 lower dome comes with a smoked appearance, lightweight handling, a compact style, as well as a sturdy construction. The LDIMVE-0 lower dome also provides protection for the camera within and can be easily installed into place for exceptional operation.